Alma lasers enable practitioners to offer safe and effective procedures while allowing patients to benefit from state-of-the-art, clinically proven technologies and treatments. 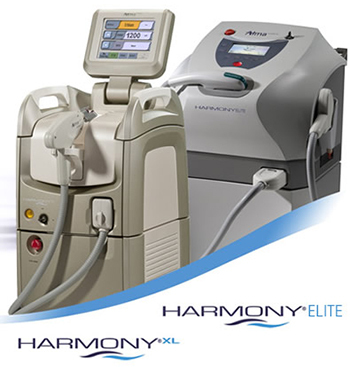 The Alma Harmony XL is the world’s most versatile and expandable platform for aesthetic laser and light treatments. The Alma Harmony XL platform consists of multiple modules offering powerful solutions for 6 major indications: Skin Remodeling, Vascular Lesions, Pigmented Lesions, Tone and Texture, Hair Removal and Acne. One of its latest innovations is the Alma ClearLift handpiece- the most comprehensive Q-Switched YAG treatment solution available today. While most laser procedures produce a thermal effect to stimulate collagen renewal, Alma ClearLift uses a specially designed fractional Q-Switched laser to achieve a deep mechanical effect, focusing the energy beneath the epidermis. 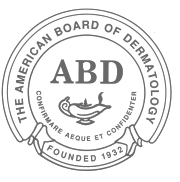 This creates a controlled dermal wound while leaving the epidermis intact. 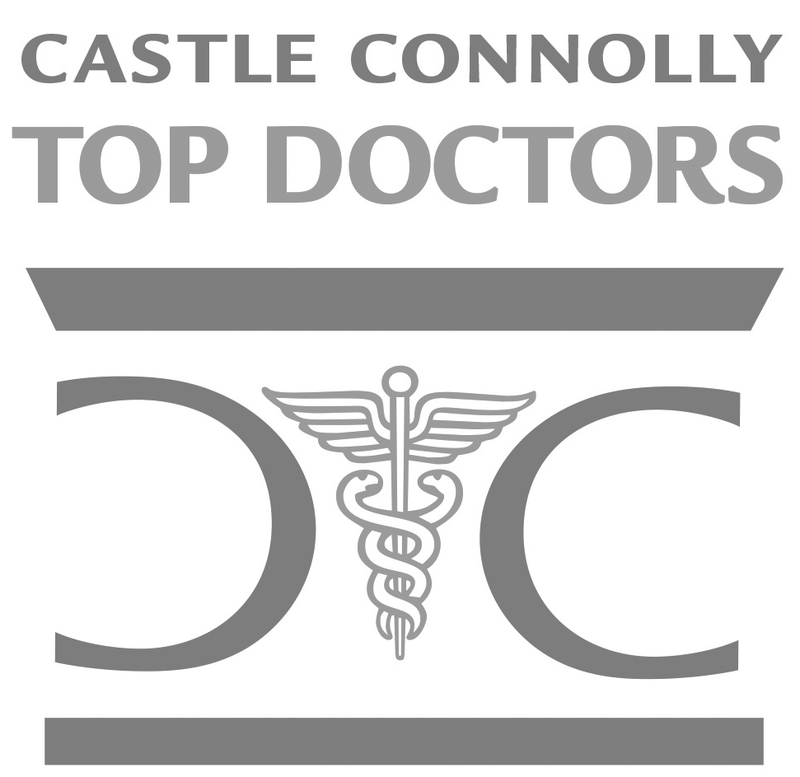 The wound healing process stimulates growth of new collagen as well as contracture and tightening of the tissue.